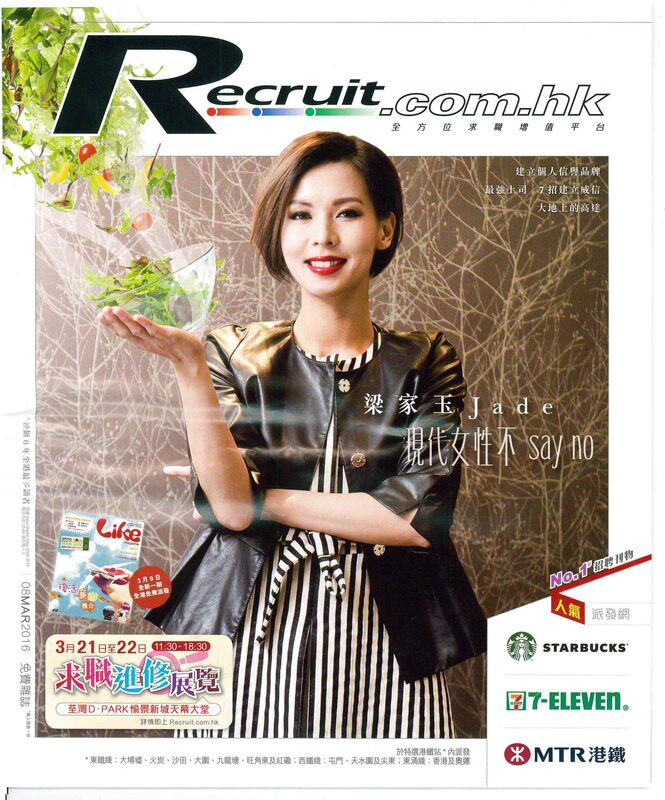 Jade Lui is Hong Kong actress, celebrity chef, TV host and model. 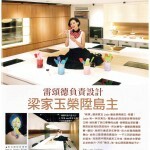 She is most known for presenting TVB program The Chef In My Bedroom. Jade entered the public eye at the age of 22. She started modeling in 2000, her skinny figure and delicate face drew gasps. She was booked by numerous famous designers, advertisers and magazines. 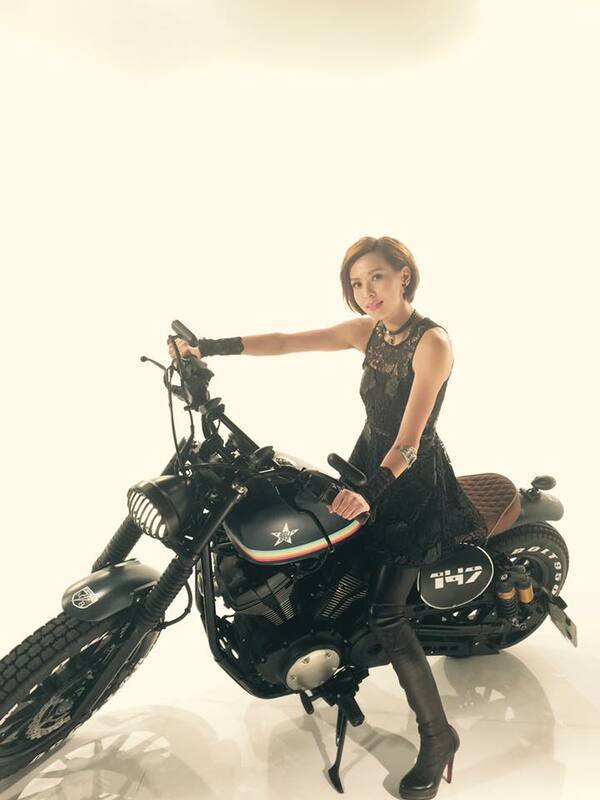 Besides modeling, she also participated in movies. In 2007, Jade married famous music producer Mark Lui. Together, they have three children. Jade honed her culinary skills after marriage. In 2010, she studied cooking and became an excellent gourmet chef. Four years later, Jade enrolled in the Hong Kong Culinary Academy, where she received a first class certificate in Hotel Culinary Arts. In 2015, Jade participated for TVB program The Chef In My Bedroom. Starring with singer Justin Lo, Jade was joined by some of her celebrity friends for cooking and chatting. 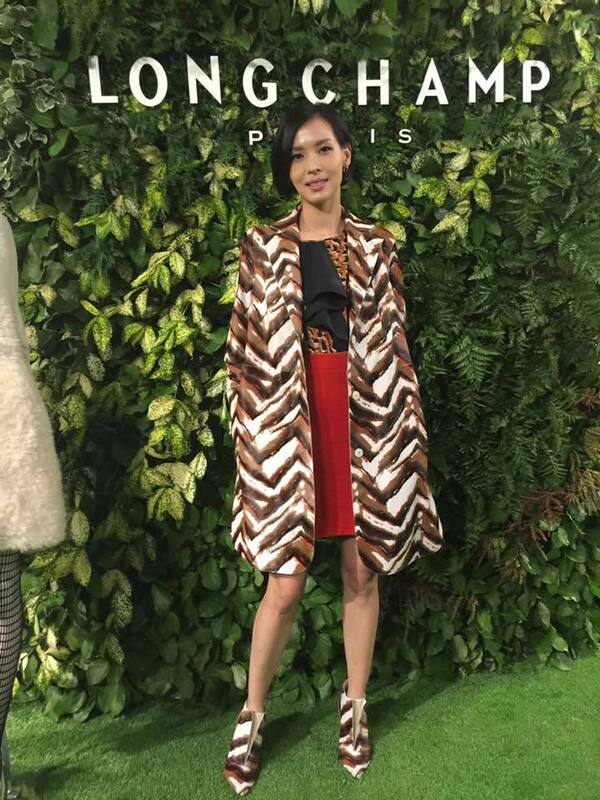 She invited Sammi Cheng, Kelly Chen, Leo Ku, Michelle Reis and Liza Wong, etc. Her talent, humor and flexibility impressed audiences. In addition, her beautiful appearance and fit body made her a New Beauty Chef. Apart from cooking, Jade is mad about motorcycles. 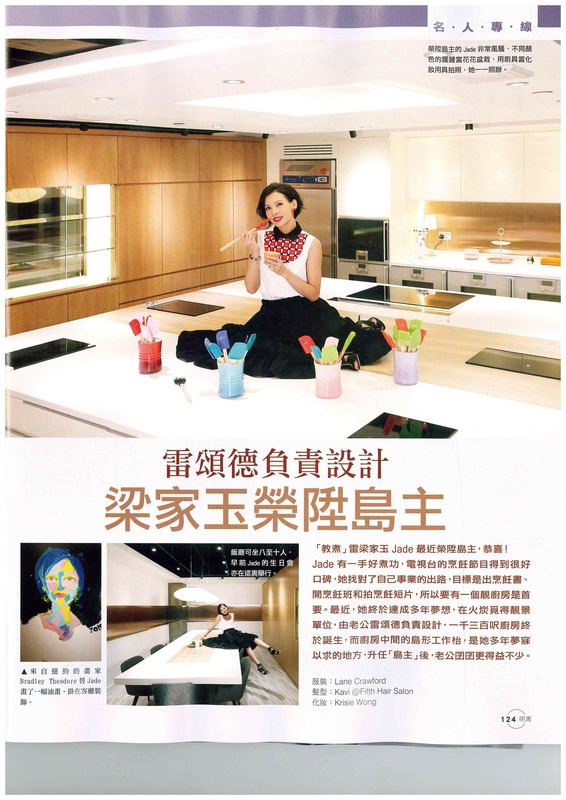 The successful of The Chef In My Bedroom led Jade to become increasingly prominent in the media. 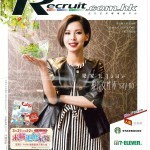 She appeared in leading media like Next Magazine, East Weekly, Oriental Daily, Sing Tao Daily and ME!. Brands indeed do love Jade. She had worked with numerous international brands, including Oral B, la prairie, Longchamp, Max Mara and more. Jade is preparing to face new challenges. She will announce a variety of projects that she is anxiously looking forward to even greater success.